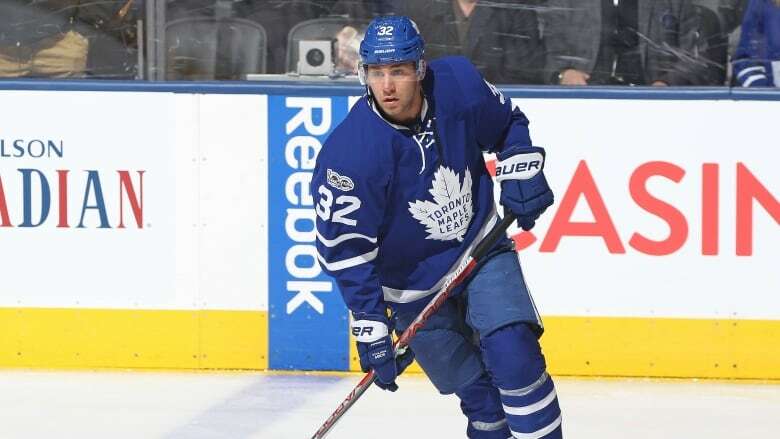 The Toronto Maple Leafs traded forward Josh Leivo to the Vancouver Canucks on Monday in exchange for forward Michael Carcone. The Leafs needed to open a roster spot after signing William Nylander on Saturday. The Leafs needed to open a roster spot after signing William Nylander on Saturday. Leivo, 25, has played in 27 games with Toronto this season, scoring four goals and adding two assists. Carcone, 22, has yet to make his NHL debut and has spent the last three seasons in the AHL. He has six goals and 17 points in 20 games for the Utica Comets this season. In a corresponding move, the Leafs recalled defenceman Travis Dermott from the Toronto Marlies.